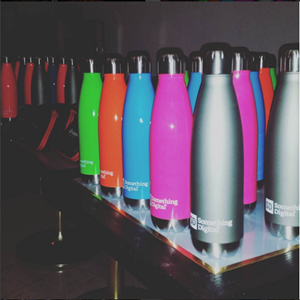 Once again Something Digital had a great time at the Bronto Summit this year. Valuable content, great speakers, and even better networking opportunities. SD’s lead Magento architect, Phillip Jackson, presented on how technology is revolutionizing ecommerce. Phillip’s presentation made it on to the top 10 takeaways from the Bronto Summit by Razoyo and got a shout out by our friends at Bronto! You can view and download the present here from slide share! 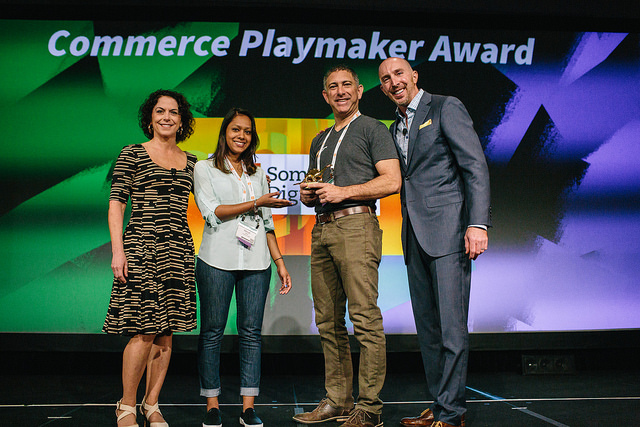 SD won a Golden Bronto for the Commerce Playmaker award! This award signifies the Partner who is the best at setting up the players in the ecosystem to help customers succeed. Characteristics of a Commerce Playmaker include event networking, establishing connections between vendors and retailers, and collaborating with other partners to deliver seamless integrations for the benefit of the customer. 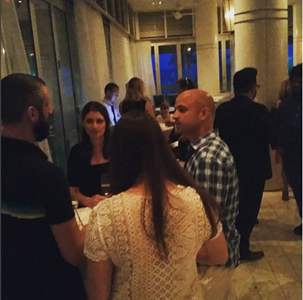 SD hosted an amazing event at Scarpetta in the Fontainebleau. We had a great turn out with visits from our favorite partners, clients, and friends!